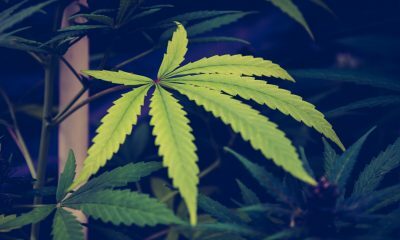 A bipartisan duo of U.S. senators is demanding that U.S. Attorney General Jeff Sessions stop blocking efforts to increase research on marijuana’s medical benefits. 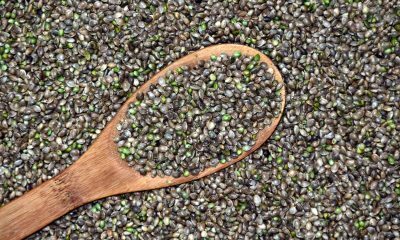 For decades, all cannabis used for research in the U.S. has been grown at a single farm at the University of Mississippi. 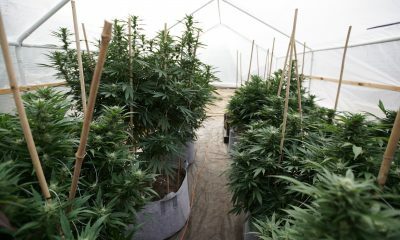 Researchers have long argued that it is difficult to access cannabis from the facility, and that the product is often of low quality. 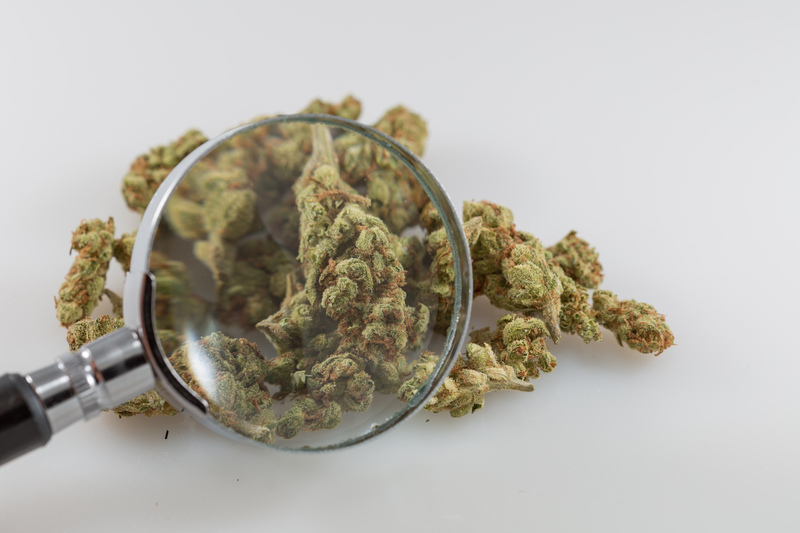 In 2016, the Drug Enforcement Administration enacted a new policy intended to license more research cultivators, and he agency has reportedly since received at least 25 applications to participate in the new program. But it has not yet acted on any of them. According to the Washington Post, that is because top Justice Department officials have stepped in to prevent DEA from approving any proposals. Hatch questioned Sessions about the research blockade during a Senate hearing last year. “I think it would be healthy to have some more competition in the supply,” Sessions replied at the time. 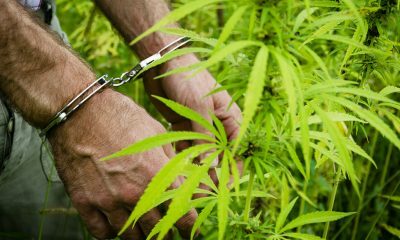 But months later, the Justice Department still hasn’t approved any new cannabis suppliers. Now, Hatch and Harris are increasing pressure on Sessions to end the delays. 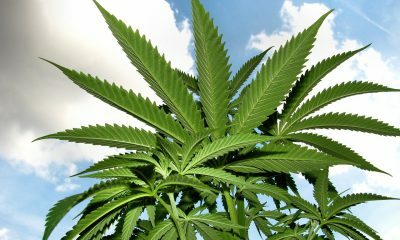 “Nineteen months have elapsed since the DEA announced its request for expanded marijuana research,” they wrote. Hatch, who vigorously opposed marijuana law reform for most of his Senate career, has over the course of the past year undergone a significant shift in his views on the issue.